WPML – Full Multilingual Support. 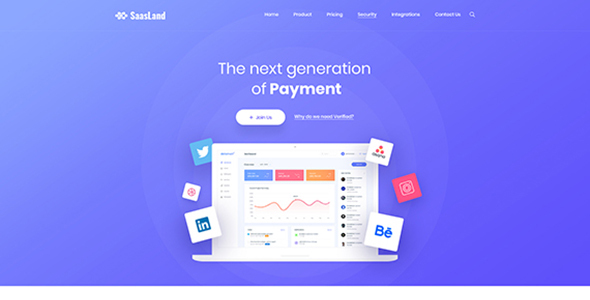 Saasland is a creative WordPress theme for saas, software, startup, mobile app, agency and related products & services. 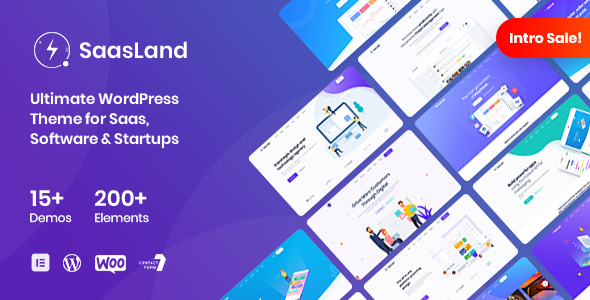 SaasLand is loaded with tons of features, elements & blocks, options that give its users real flexibility to create a dynamic, professional website in no time. It is 100% responsive and looks stunning on all types of screens and devices. 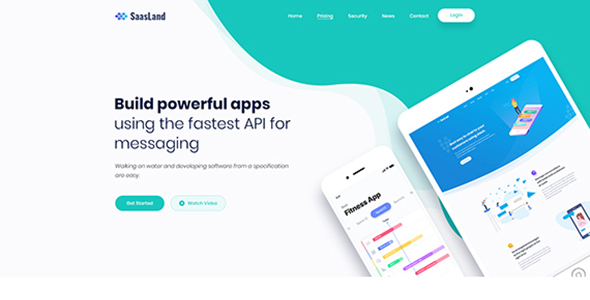 You can use Saasland as a better way to present and promote your start-up or running digital marketing agency website. 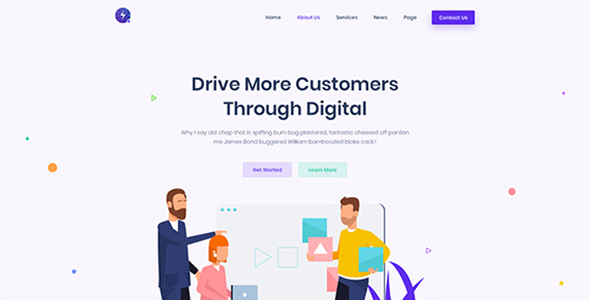 Users will love your site because it gives them a unique user experience (UX), clean, modern and beautiful design. 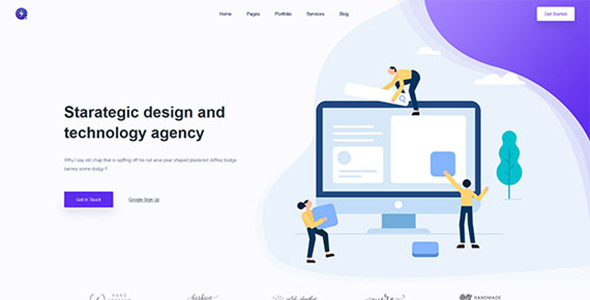 This theme is surely a great way to kickstart your new startup project or website.